Our cooperated partner has accumulated over 20 years of experience in plastic machinery production technology and manufacturing hundreds of plastic machines, the company has successfully developed and produced high-speed film casting units, breathable casting film production lines, multi-layer co-extrusion casting units, laminating and coating composite units, geo-textile production lines, cast film and waterproof plate production lines, EVA solar cell encapsulant film production lines, stone paper production lines, small and medium color testing machines, etc. According to different orders and usages, ZLX-LM series lamination and laminating combination machines can finish works of one-layer lamination, double-layer lamination or laminating combination of two or more layers of base materials. Machines from this series have been widely used in doing laminating or combination for non-woven fabrics, paper, film, plastic sheet, textiles and a lot of composite materials, which modifies functions and adds value to products in industries such as food, packaging, advertising, daily consumption, health care, medical industry, construction industry, etc. 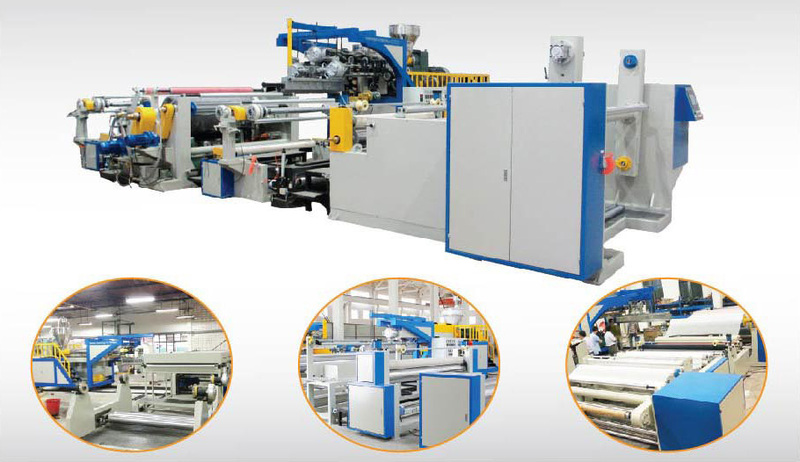 If you have any question about the lamination and multi-layer laminating combination machine, please contact us directly. We will reply you as soon as possible. We are willing to take you to visit the factory. Looking for ideal Lamination Combination Machine Manufacturer & supplier ? We have a wide selection at great prices to help you get creative. All the Multi-layer Lamination Machine are quality guaranteed. 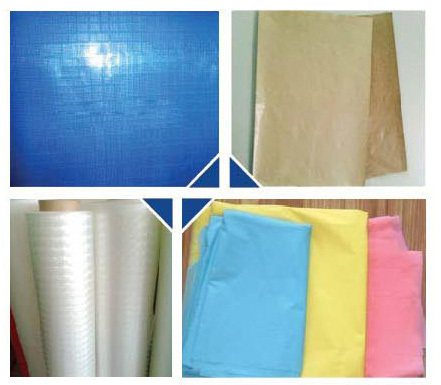 We are China Origin Factory of Laminating Plastic Machine. If you have any question, please feel free to contact us.